Seven inspired, dynamic women; allies of The Flower Revolution. Photographed dressed only in flowers, a symbol of soft power, to celebrate the feminine strength that lies within all womankind, and how it can unite to transform lives around the world. 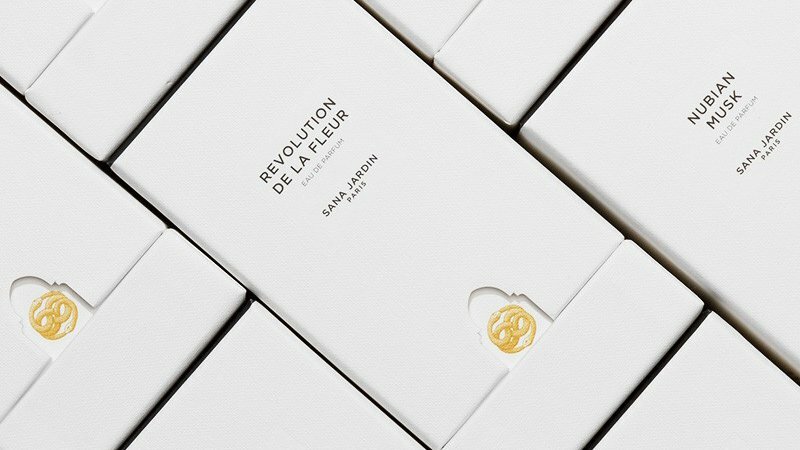 This passionate, female collective of philanthropists, models, artists and leading voices, take a conscious stance and join Sana Jardin’s Flower Revolution. A cycle of change created through the Beyond Sustainability™ Movement, to economically empower the women involved in the creation of luxury perfume. Together they stand for a collective humanity, in the knowledge we can all make a difference in the world. Your 3 favorite Sana Jardin fragrances? How do you hope to empower those around you in the everyday work that you do? What do you think the future holds for the sustainability movement in fashion? I have hope... whether it's the scores of tiny start-ups "greening up" or giants such as Kering (which owns Gucci, Balenciaga, Alexander McQueen and Saint Laurent) experimenting with new, sustainable lab-produced materials, banning fur and effecting real change. We need to do so much more but I think the message is finally sinking in. At least I hope it's all more than lip service and that in another three years it will be unthinkable for any fashion brand not to have a sustainability, anti-cruelty programme. What is special about Sana Jardin to you? The quality of the ingredients is key for me, because the best intentions in the world won't change anything if the product isn't beautiful. The scents smell so pure and authentic - and I strongly believe that smells can be psychologically restorative. But what gives Sana Jardin added depth is its commitment to improving the lives of the women it works with, starting with the hand pickers in Morocco. Creating gorgeous products that people want to use everyday is such a genius way of raising awareness and building a support network -a simple idea, but also incredibly powerful. A hedonistic, arresting snapshot of night-blooming jasmine. Captured at the after dark moment the petals unfurl and unleash their exotic, heady scent into the balmy evening air.